Tired of the same old workout? Looking to get into better shape but hate going to a gym? Are you looking for an alternative to aerobics classes? Try our Cardio Fitness class. Cardio Fitness is an exercise class that combines boxing techniques, MMA techniques and self-defense techniques for an intense cardio workout that improves fitness, stamina and agility. 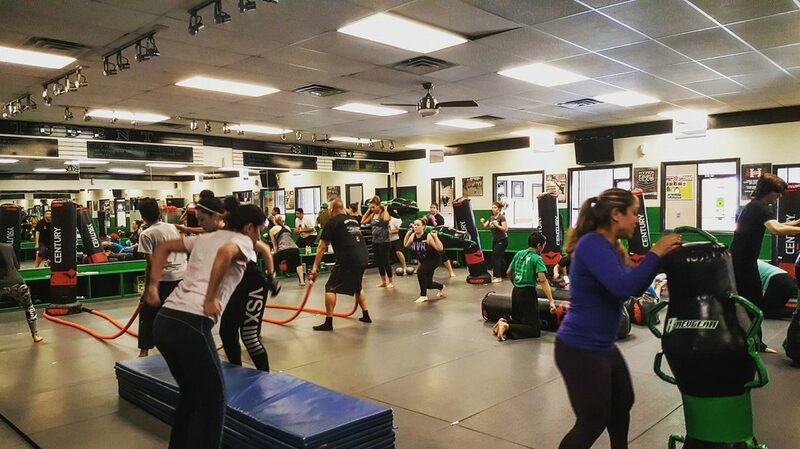 Our instructors are trained in the martial arts and design drills to incorporate martial arts kicks, boxing style punches and MMA knee strikes! Bag rounds build fast response striking skills while kicking shields used with a partner offer real world striking experiences. High energy drills and upbeat music provide the perfect environment for you to focus on one thing....improving your self! 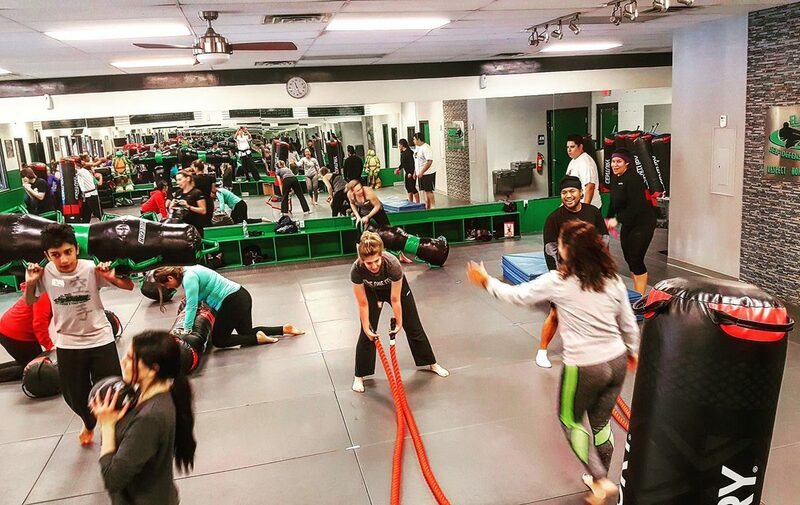 Our instructors are trained to keep the exercises safe and effective. 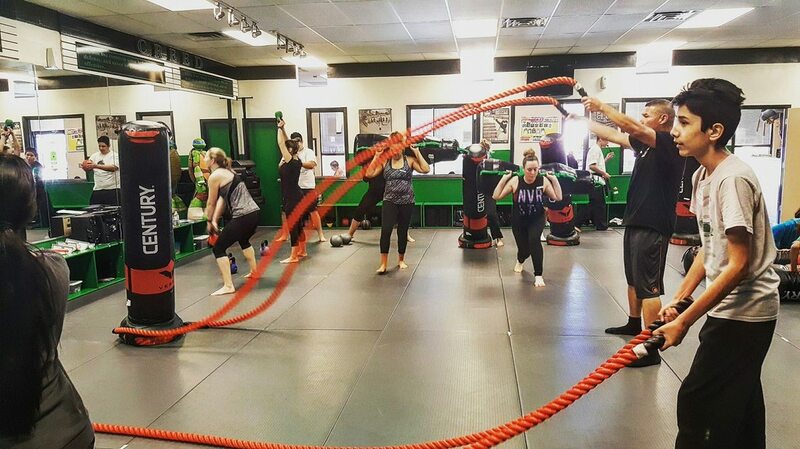 There's no question that a Cardio Fitness class is fun! The added benefit is the calorie burning bonus that comes with our workouts! Because our workouts are held inside the school, you can sweat year round with no worries about the weather!